FOCUS is an acronym where F is Fallacy, O is Orientation, C is Confound, U is Unabated and S is Salvage. Fallacy: The use of invalid or otherwise faulty reasoning, or “wrong moves” in the construction of a word. Confound: To fail to distinguish or mix up. Unabated: Sustaining an original intensity or maintaining full force with no decrease. The tool is designed based on Social Cognitive Neuroscience. The inner critical thought needed to focus in coaching. The inner “Unconscious critical thought” sets the stage for wrong moves in choice of words. The inner critical talk leads to external locus of control and compounds it. The Inner Critical thought and External locus of control forces the client to confound his thinking. The Thinking is driven by “Top Down Processing,” the background knowledge that influences perceptions. Fallacy: Fixed vs. Growth Mindset and Learner vs. Judger mode. Orientation: Rotter’s Locus of Control Scale. Unabated: Cognitive restructuring, Reframing—Changing minds, Cognitive Retuning. Salvage: Experience—Dependent Plasticity using Neurobic Exercises. 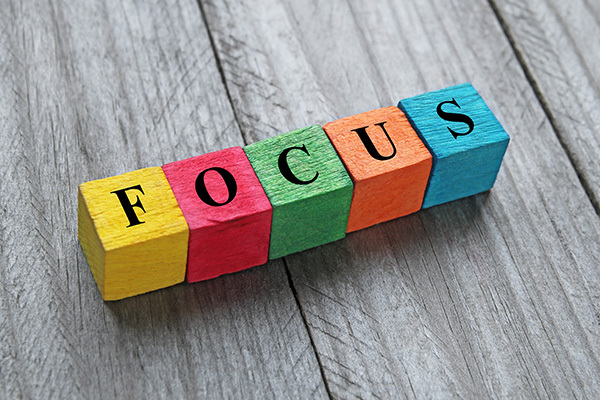 The FOCUS tool can be of great use especially in life coaching! 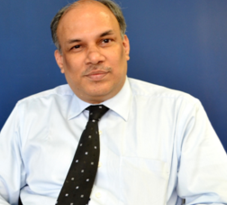 Ramamurthy Krishna, PCC & GPHR is the Director of Potential Genesis HR Services, LLP Coaching School. He runs a ACTP program. In addition to being an author, blogger and speaker, he is also an executive coach, trainer and coach mentor. He is presently working on coaching in Indian languages.